Every Season, GDS has multitude of week-long camps to choose from at various locations throughout Taipei. For under 6 year olds, we have eventful camps filled with multitudes of activities from art to dance to cooking, and of course, exciting field trips exploring Taiwan with our coaches. For our older GDS kids who want more intense training in basketball, you’ve also come to the right place as every spring, summer, and winter, we’ve customized wonderful training programs that will improve your basketball skills drastically. We look forward in seeing you at our upcoming camps! 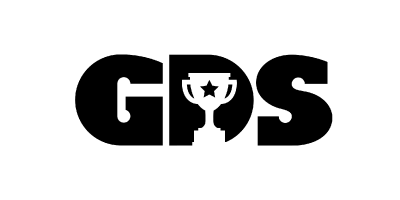 GDS hosts our popular basketball training camps every spring, summer and winter season, compacting everything “basketball” into a week-long intensive and enjoyable program. Training with the very best of our GDS coaches, our camps are an ideal way to maximize your child’s improvement in a short time while also having a great time. See you on the courts! REGISTER NOW FOR BASKETBALL TRAINING CAMP!